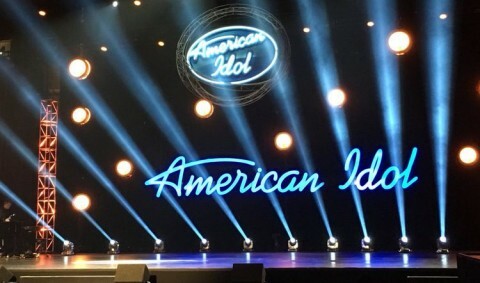 American Idol is reported to be offering potential judges a huge package deal that would pay big in the future. Idol‘s Salary cap is rumored to be $40 Million with about $35 Million already accounted for. The deal ABC is offering includes Disney “perks”. These perks include licensing agreements and potential production deals. Luke Bryan has been offered a spot on the judge’s table.